A retro look for your hoodie rotation. This tried-and-true style shows off its heritage. 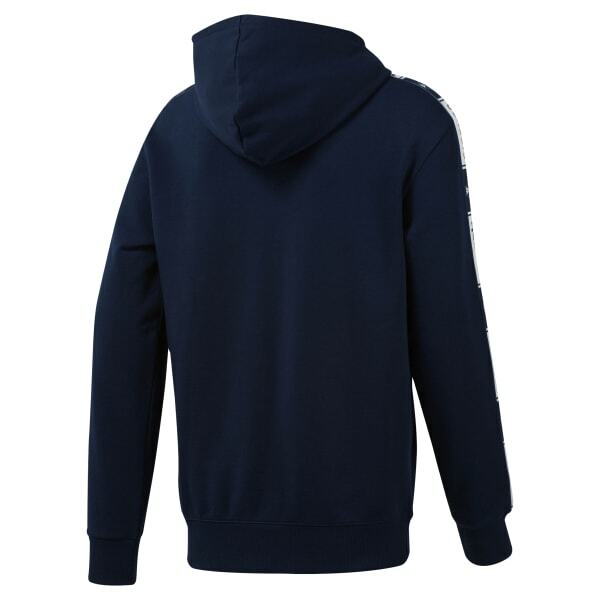 This men's sweatshirt has graphics along the sleeves and the Starcrest logo on the chest.